26” x 23½” (66cm x 60cm) WET ERASE ONLY. 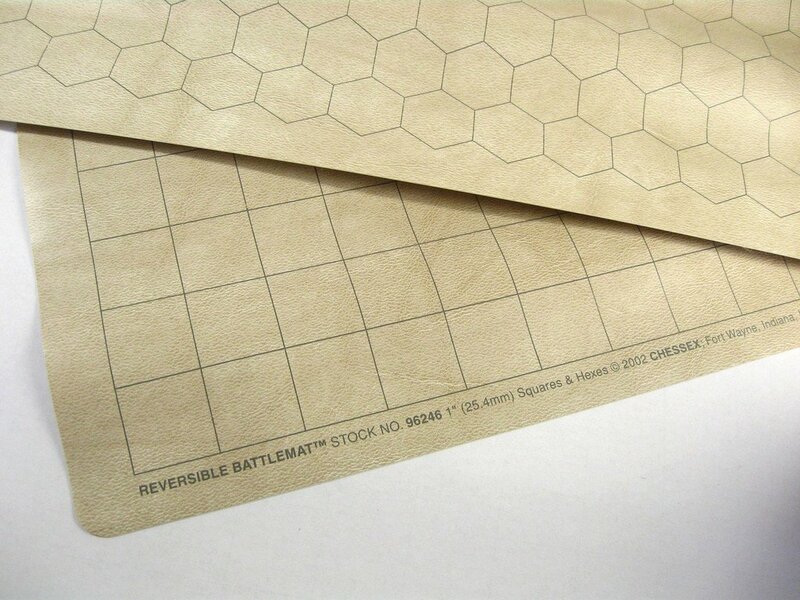 Reversible Battlemat 1" sq/hex Chessex Manufacturing Double sided battle mat. 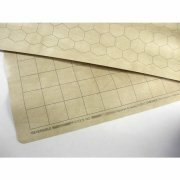 1" Hexes/squares..